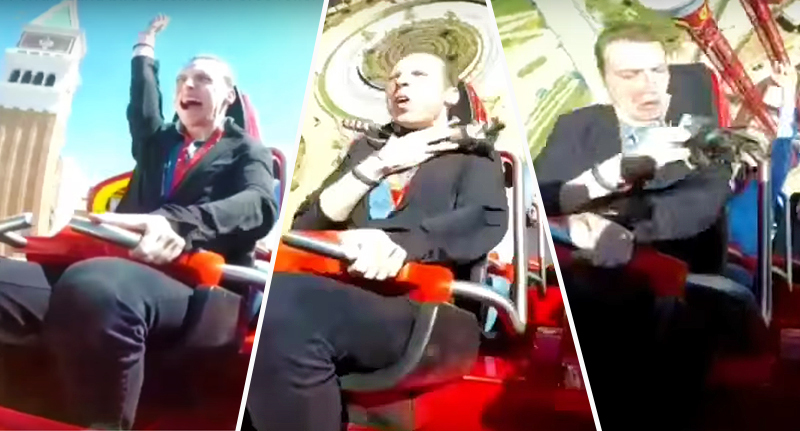 One unsuspecting roller-coaster rider’s fun was intercepted when a pigeon collided with his neck in midair. 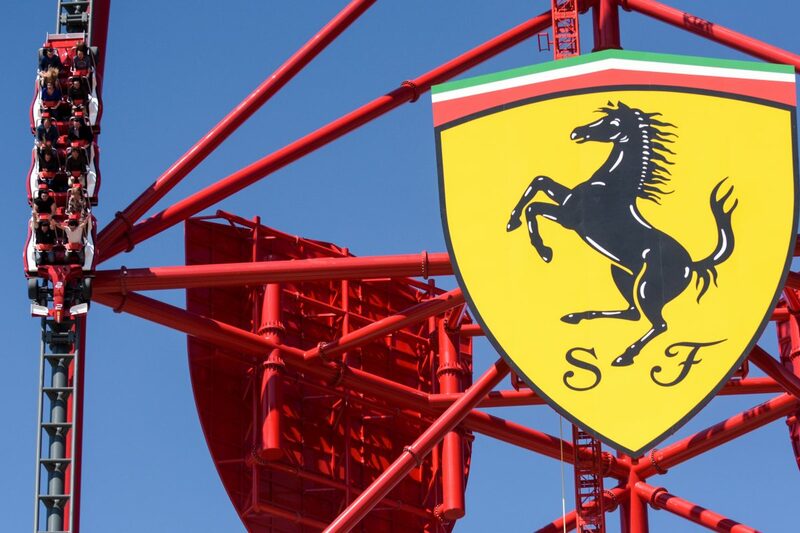 At the opening of the Ferrari Land theme park at PortAventura Park in Spain, one man decided to take on the highest and fastest roller coast in Europe, which launches riders to 111 mph in just five seconds. Strapped into the ‘Red Force’ ride, a camera was set up to capture the whole thrilling experience. During the ride, which is the landmark experience at the new €100million park, the roller-coaster’s trajectory collided with that of a bird in flight. Taken aback – as you would be – the man quickly brushed off the stray bird, dashing him off his chest in a seemingly brutal moment of panic. The bird fell sideways to reveal a rather ominous blood splatter, which pretty much confirms the bird didn’t survive the collision. Bizarrely, the rider recovered quickly, after turning to his friend and sharing a few words on the incident. The same can probably not be said for that poor bird.